Agent42 pitched to develop a creative film for Herbalife’s No.1 Claim. 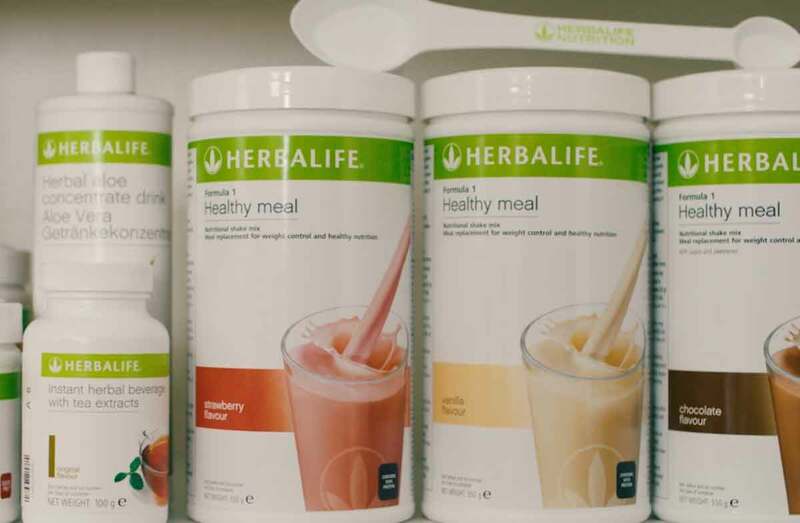 We created a emotive and strong story which showed how Herbalife shakes are a convenient and healthy meal replacement product. Agent42 sourced a inspiring location, built a dynamic creative film and production team and directed an emotive movie with a hint of humour. Edited to perfection with a variety of social media cuts and translation edits.